RESTON, VIRGINIA, April 11, 2018 – xagent, the single-entry market access solution for property and casualty (P&C) agents, announced today that CNA will be the first carrier to offer small business insurance policies through the xagent exchange. This new channel enables fast, automated access to rate, quote, and bind functionality for CNA Small Business policies. Small business agents will now be able to obtain a quick premium indication, quote, and bind CNA Connect® Business Owner’s policy (BOP) and Workers’ Compensation policy through xagent. The xagent portal connects directly to CNA’s automated systems to eliminate manual processes, duplicate entry, and wasted time. “We’re excited to work with an industry leader like CNA to bring new levels of access, choice, and compensation to the market,” said Bryan Baird, xagent’s CEO, who has built successful wholesale, MGU, and MGA businesses for over 20 years. 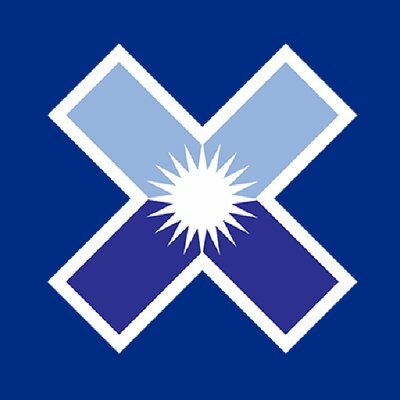 xagent (www.xagent.com), built by agents for agents, delivers on the promise of a truly independent single-entry multi-quote exchange for standard and surplus lines business insurance in all 50 states.